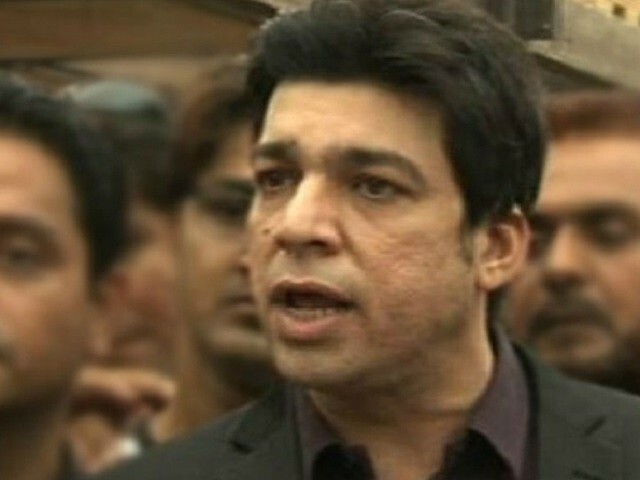 KARACHI: The Sindh High Court has sought details of Pakistan Tehreek-e-Insaf’s MNA-elect Faisal Vawda’s dual nationality in a case seeking his disqualification. While hearing petitions pertaining to election results on Friday, the high court directed the Election Commission of Pakistan (ECP) to submit a report regarding Vawda’s dual nationality in a petition filed by Pakistan Peoples Party (PPP) leader Qadir Khan Mandokhel. The petitioner claims that the NA-249 winner did not declare his Unites States citizenship and concealed foreign properties and bank accounts in the nomination papers and affidavit for the July 25 general elections. When the SHC inquired as to why Mandokhel did not file an objection during scrutiny of nomination papers, the PPP leader said he was gathering information. A representative of the ECP denied the commission had any knowledge of Vawda’s dual citizenship. The ECP has been directed to submit reply by August 30. In another appeal, where the petitioner had stressed that the MNA-elects were required to vote for prime minister, the court dismissed a previous order barring ECP from notifying winners. In petitions pertaining to recount of two National Assembly and one provincial Assembly constituencies of Karachi, the court directed petitioners to approach ECP tribunals and directed the tribunals to decide on the appeals within a month. 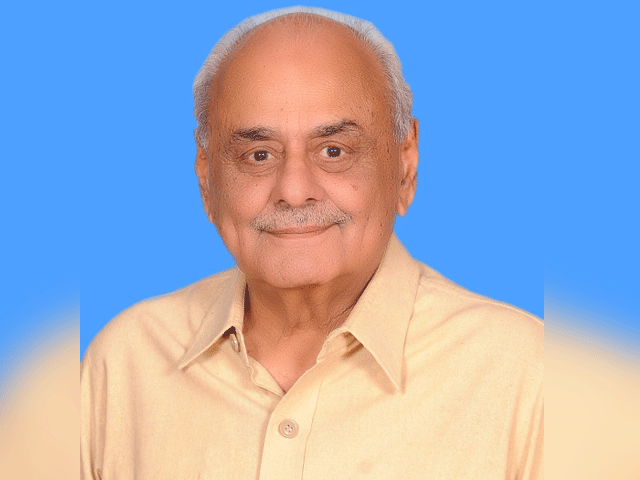 The petitions included recount plea by Pakistan Muslim League-Nawaz (PML-N) president Shehbaz Sharif in NA-249 (Karachi West II), Hakeem Baloch’s in NA-237 (Malir II) against PTI’s Capt Jamid Ahmed Khan and one against PTI’s Malik Shehzad Awan’s win in PS-116 (Karachi West V). The high court made the decision in accordance to a recent judgment by the Supreme Court, which set aside a Lahore High Court (LHC) order for recount in NA-131 (Lahore IX). The judgment questioned the high court’s jurisdiction over a ECP domain. The power for recounting lies with ECP, the court reiterated. A petitioner’s counsel, however, pointed out that the SC had made a different conclusion in PTI leader Usman Dar’s case. The ECP representative informed the court that the commission had set up tribunals for reopening and recounting in constituencies.